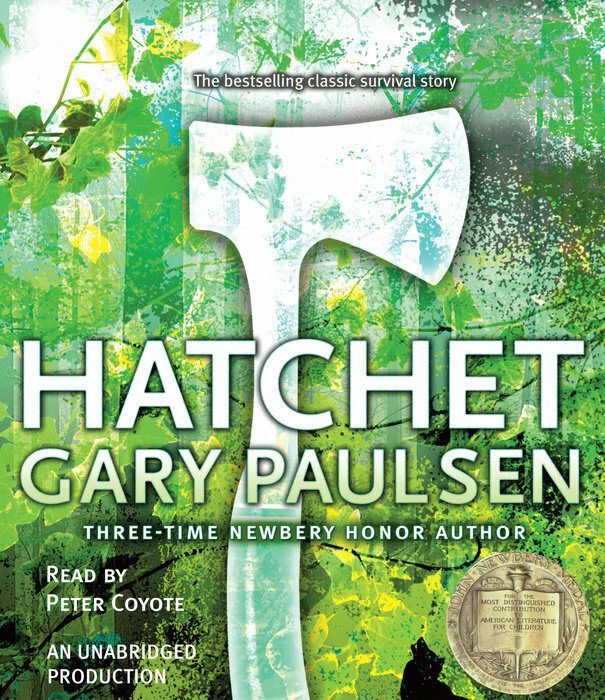 Episode 7 Hatchet This month’s book is Hatchet written by Gary Paulsen and is also a Newbery winner . The book is about a boy named Brian who gets stuck in the wilderness with only a hatchet to survive. The book is well written and brings you inside the situation. I would recommend this book to anyone who likes outdoor books. Some scenes are a little intense. But overall is a great book. Our Scores Get Hatchet in whatever form you like from Amazon Our book for next month will be Maze Runner by James Dashner because Alora has an interest in children being in dangerous situations.